After Oppo launched the Find X in India, we were expecting Vivo to launch the Nex in India soon. The Vivo NEX features a bezel-less design with no notch at all and a pop-up mechanism for the front-facing camera. This may not be as impressive as the pop-up mechanism on the Find X, but still, it makes the NEX one of the unique phones of 2018. Today, the phone was launched in India as an Amazon Exclusive smartphone, and at a price of Rs 44,990, it is surely a great device to buy, especially for what it offers regarding the design. So far in 2018, we have seen smartphone companies going for notches to make room for more screen. 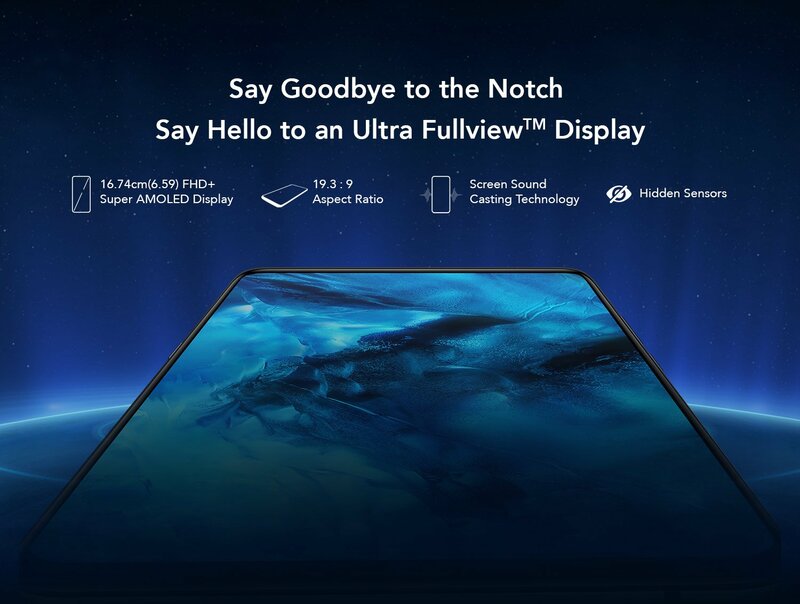 But Vivo went a step further by removing any need for the notch and added a pop-up mechanism for the front camera. This was first seen in the Vivo APEX, which was a concept phone from the company. Now, this little pop-up module for the front camera might seem fragile, but recently, a video by well-known tch YouTuber JerryRigEverything showed that the module is pretty tough. You can check that video here. Vivo is the first to launch a phone with such a mechanism. 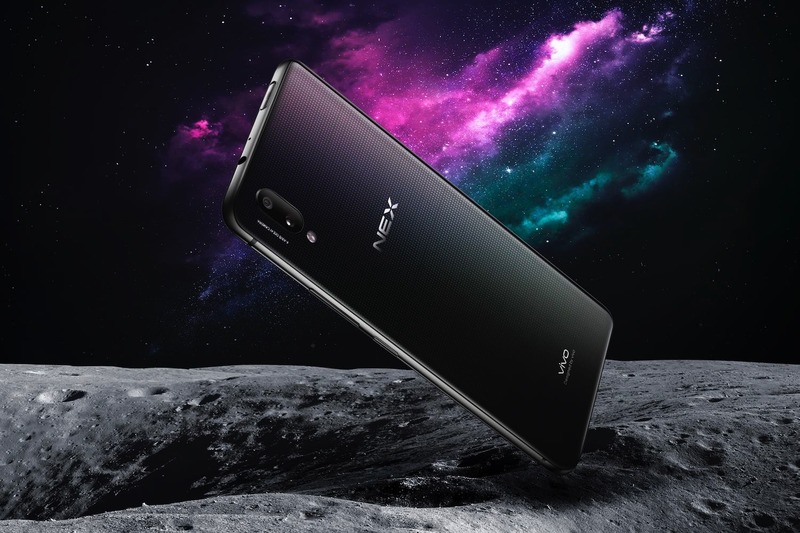 The Vivo NEX was launched in China on June 13, whereas the Find X launched globally a week later. That pop-up camera mechanism is for more screen on the front. The NEX has a 6.59-inch Full-HD+ Super AMOLED display with an aspect ratio of 19.3:9. The sensors are hidden underneath the display, and there is Screen Sound Casting Technology. So, there is a piezoelectric earpiece under the display, and due to that, the sound waves come out of the screen in the form of vibrations. In fact, the Xiaomi Mi Mix was launched with a similar technology. The phone has everything you want in a high-end device in 2018. 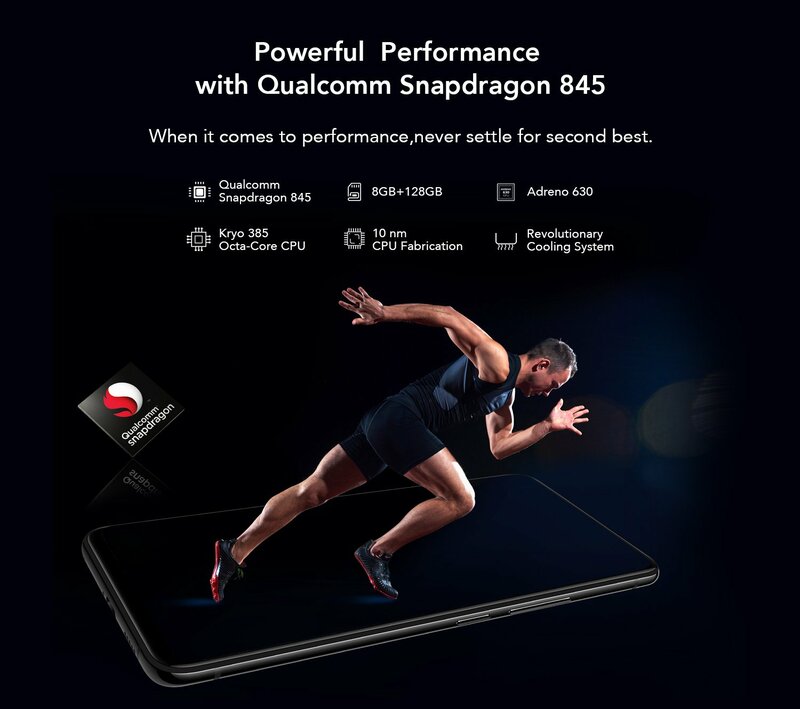 There is an octa-core Snapdragon 845 processor, along with 8GB RAM and 128GB internal storage. The phone also features a special cooling system as per the company. There is only one variant of the phone but seems like it is more than enough, no matter if you are a normal user or a gamer. One of the biggest cons of the Oppo Find X is that there is no fingerprint scanner at all and the only way of securing the device is via Face Unlock that requires the whole camera module to pop-out everytime you want to unlock your phone. 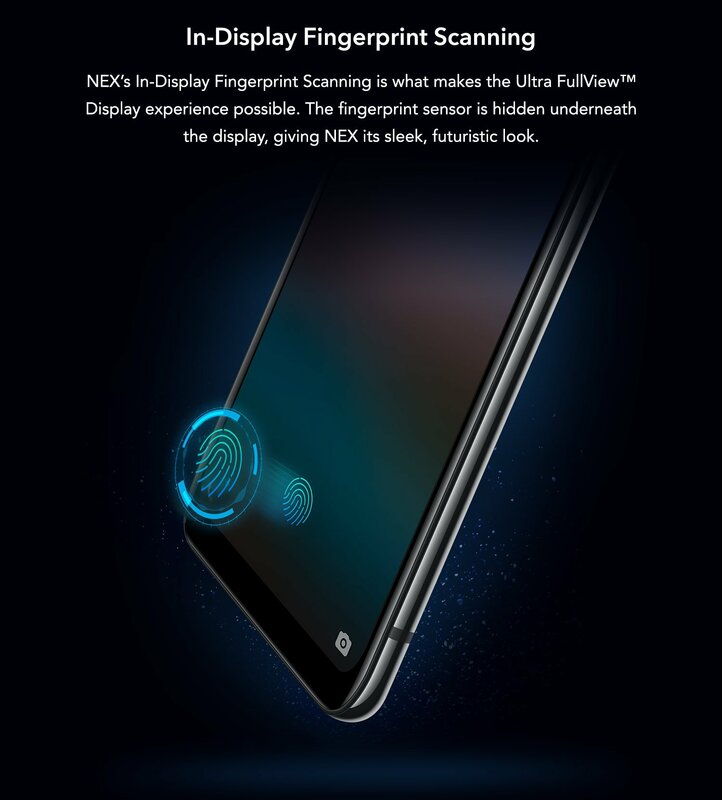 Talking about the Vivo NEX, however, it has an in-display fingerprint scanner, and as per the company, the fingerprint reader on the NEX is 50% more accurate and 10% faster than the one on Vivo X21. On paper, the camera setup seems pretty similar to the one on X21. There is a 12MP Sony IMX 363 primary rear sensor with 4-axis OIS and f/1.8 aperture. The secondary rear camera is a 5MP sensor. The rear camera comes with features like AI Scene Detection, Portrait Mode, AI HDR etc. The front camera is an 8MP f/2.0 Sony IMX 363 sensor that pops up in just a second when needed. 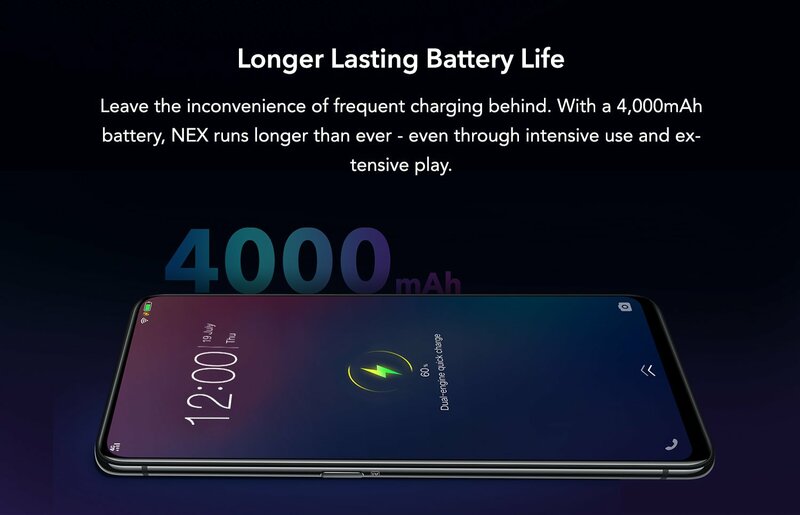 Another good thing about the Vivo NEX is a huge 4,000mAh battery under the hood that is enough to last a day and a half or even two days. And yes, there is fast charging as well. 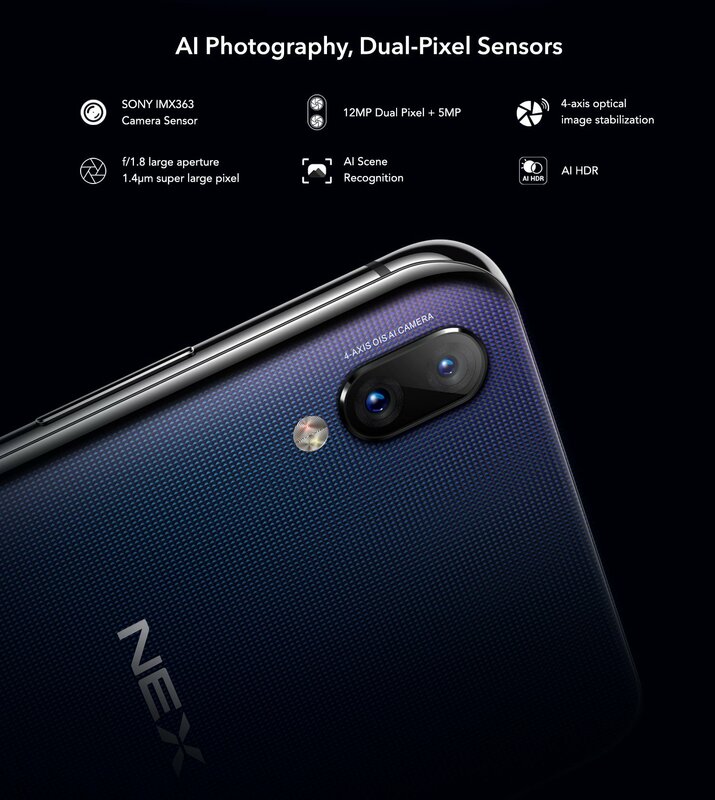 The Vivo NEX has a dedicated AI Button on the left side that can be used for Google Assistant, Google Lens or the AI Engine. The NEX doesn’t skip on any port as the headphone jack as well as the USB Type-C port is present. The phone will be available to buy from Amazon starting July 21. There is only one color option, i.e., Black. Again, the Vivo NEX price in India is Rs 44,990. What are your views on the pricing? Do let us know via the comments section.